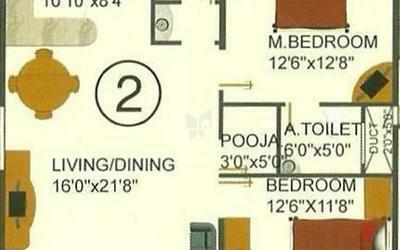 How Far is Adithi Mansion? 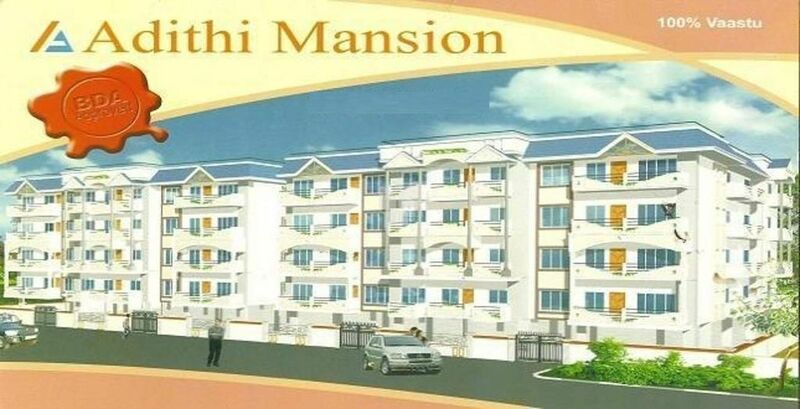 Adithi Mansion is located in Bangalore. This project comprises of all features that a modern property buyer would aspire to have. 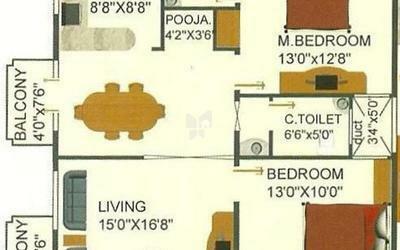 Adithi Mansion is a part of the suburban area of Hoodi. Hoodi is connected to neighboring localities by wide roads. inhabitants of the locality have easy access to community facilities like schools, colleges, hospitals, recreational areas and parks. The facilities inside the complex are well designed.